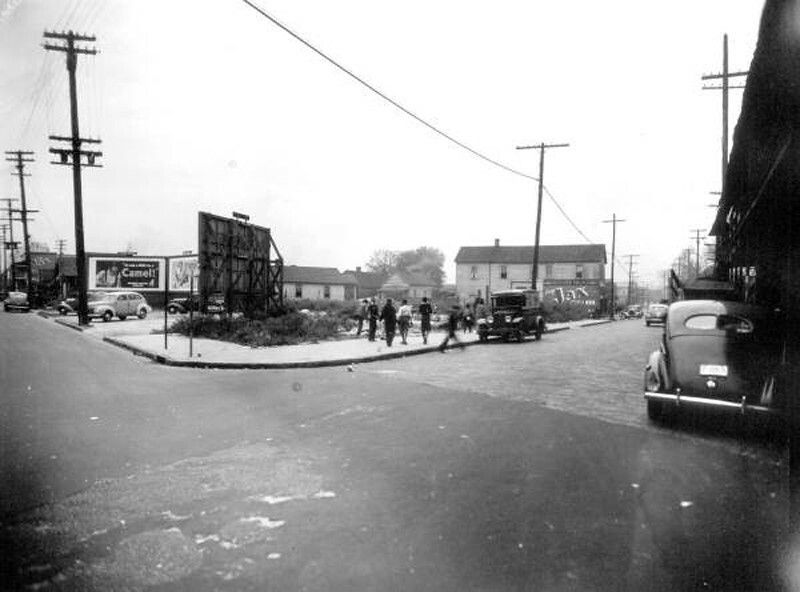 Did you know that the State and Union corridor between Downtown and Springfield was a working-class African-American neighborhood before being wiped off the map by urban renewal and four lane one-way streets? Gone are the days when residents like Clara and Eartha White fed hungry neighbors or when early blues pianist Mathew Emanuel “Sugar” Underwood recorded songs after neighborhood streets like the Dew Drop Alley Stomp and Davis Street Blues. 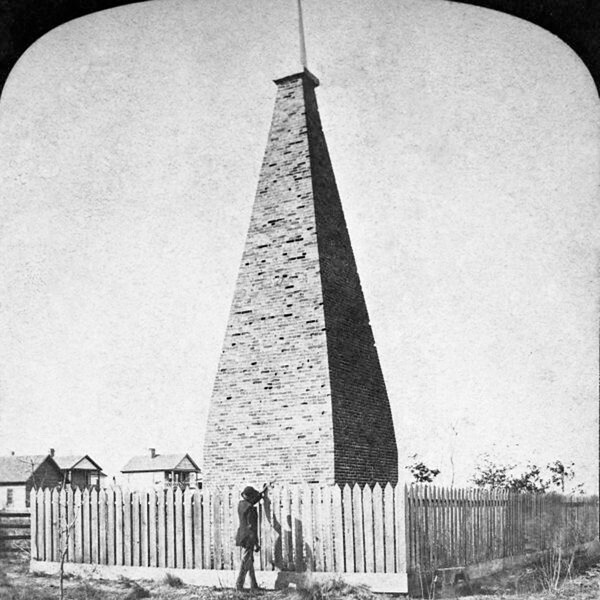 Hansontown was the brainchild of Daniel Dustin Hanson, a surgeon with the 34th Regiment, U.S. Colored Infrantry. Established in 1866 as a communal farming community for black Civil War veterans and freedmen to grow and sell crops, Hanson’s vision never materialized due to his death in 1868. 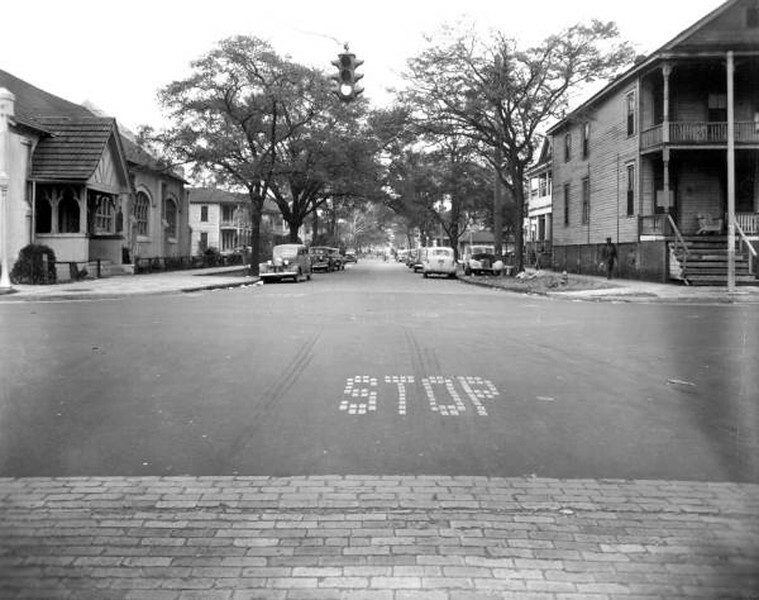 However, characterized by a narrow divergent street grid and shotgun homes, Hansontown did grow, eventually earning the name “The Bottom” and becoming an early target for urban renewal. 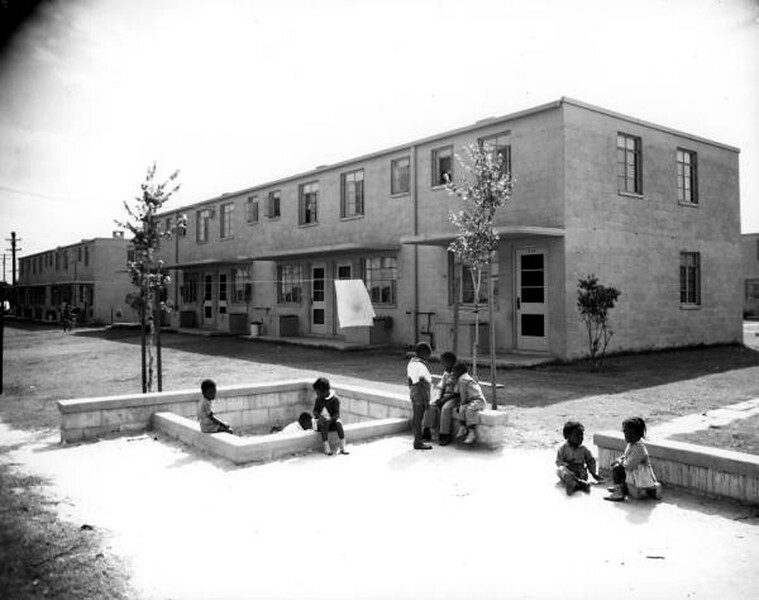 Considered the slums, in 1942 a large swath of the neighborhood’s west side was razed and replaced with housing projects (torn down and replaced with a state office complex during the 1990s). What had not been taken out by 1974 met its demise when plans were cemented to construct the downtown campus of Florida State College of Jacksonville (FSCJ) on top of it. Although Hansontown is no longer with us today, the area represents a portion of the urban core that could be redeveloped with affordable, mixed-use development and missing middle housing, connected to Downtown, Springfield, Riverside, San Marco, Durkeeville and other urban core neighborhoods with real and reliable mass transit. 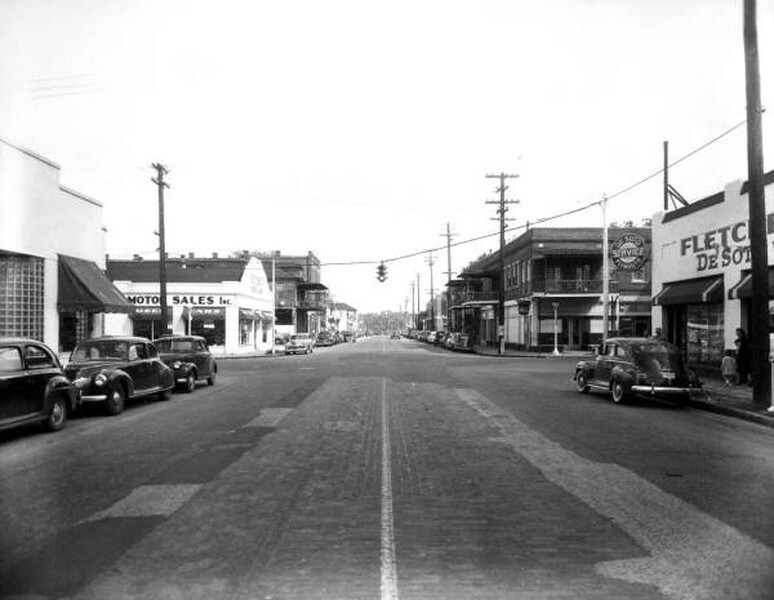 Here’s a collection of images illustrating the neighborhood prior to the development of FSCJ’s downtown campus and conversion of State and Union streets into one-way highways. 1. 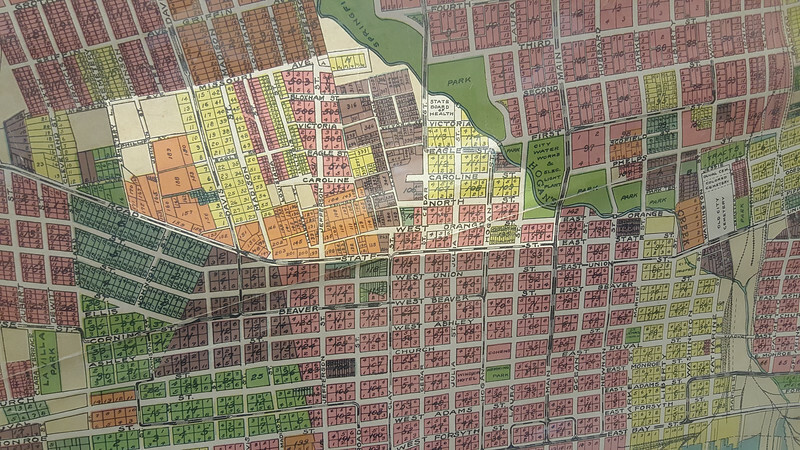 1920s plat map of Jacksonville illustrating the general area of Hansontown. (City of Jacksonville Planning and Development Department). 3. 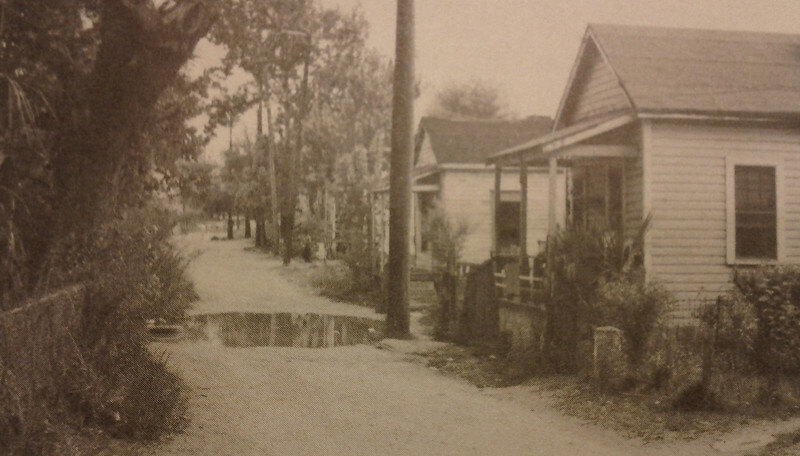 Many of Hansontown’s narrow streets still were not paved when the neighborhood was razed as a part of the Hogans Creek urban renewal project. (Jacksonville Public Library Special Collections Department). 4. Caroline and Broad Street during the early 1970s. (Jacksonville Public Library Special Collections Department). 5. 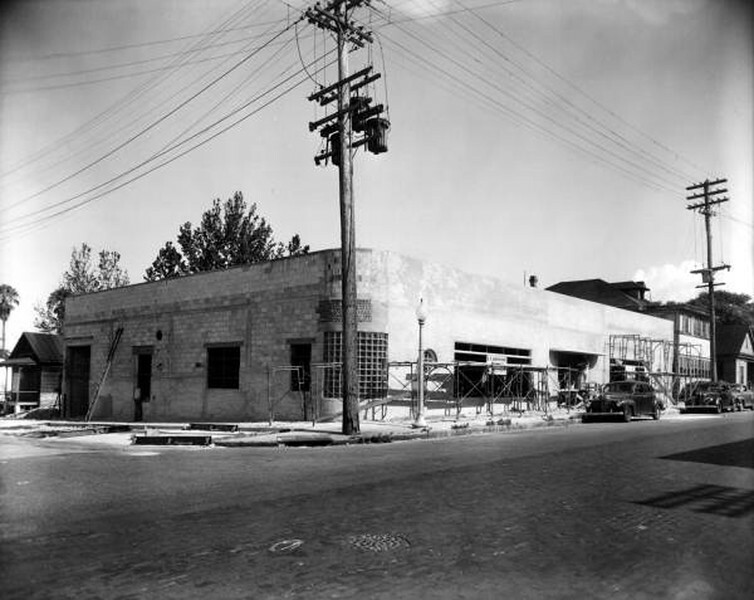 The Patten Sales Company building under construction in 1948 at 1021 Hogan Street. 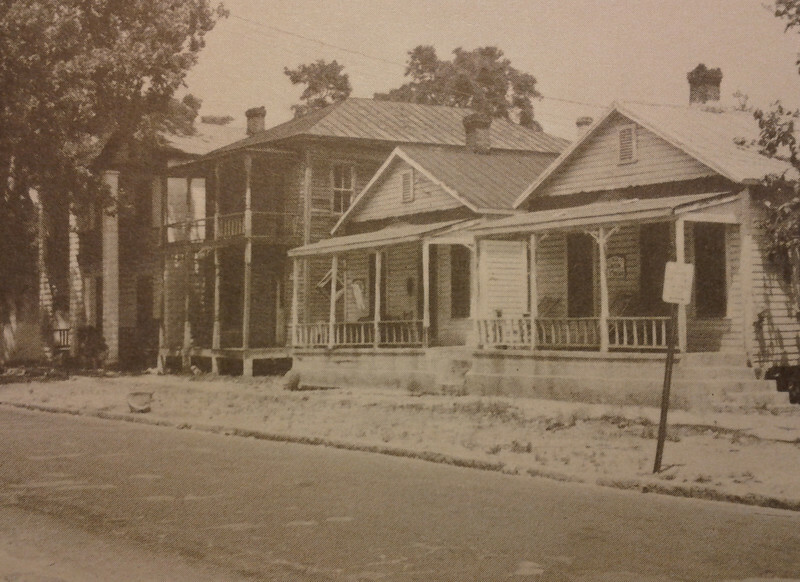 This section of Hansontown was razed to make way for FSCJ’s downtown campus. (State Archives of Florida). 6. 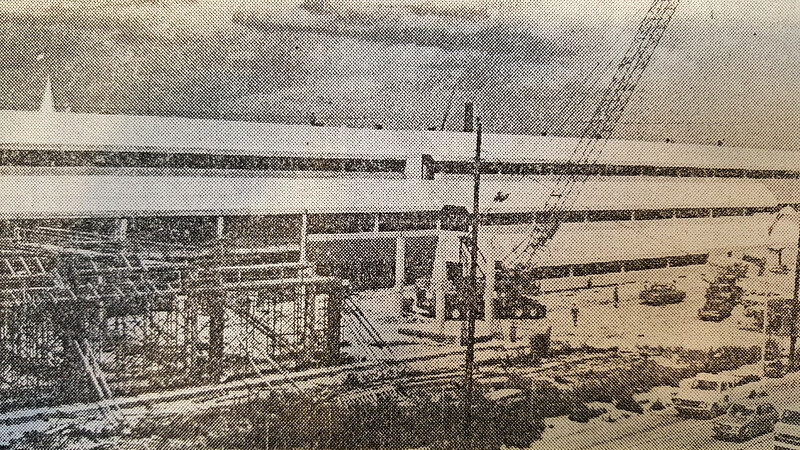 FSCJ’s downtown campus under construction in 1977. 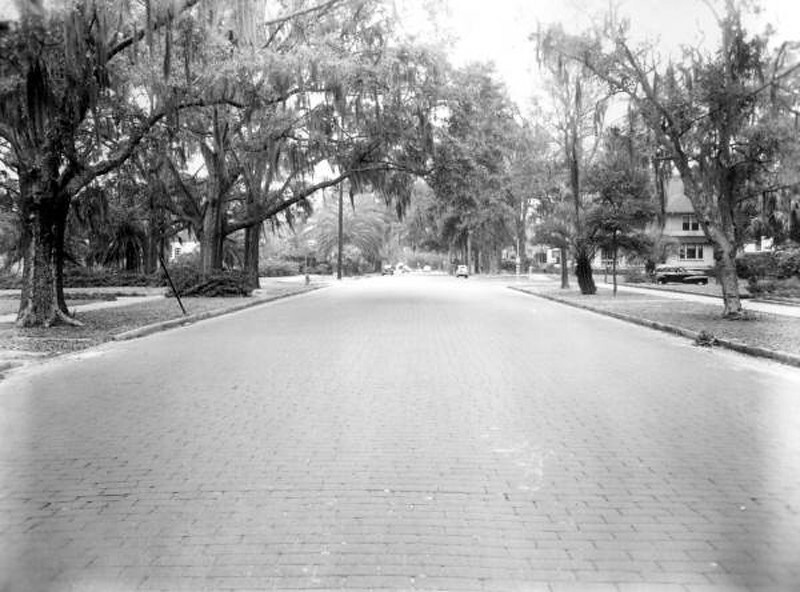 (Jacksonville Public Library Special Collections Department). 7. Looking was down Union Street from Pearl Street. (State Archives of Florida). 13. 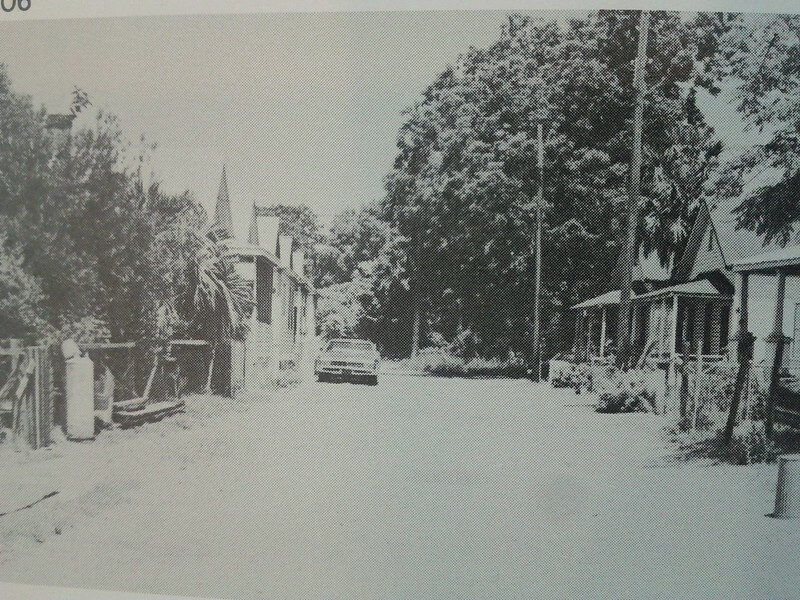 Julia and Orange Streets during the 1970s. Today, this is the site of FSCJ’s downtown campus (City of Jacksonville Planning and Development Department).